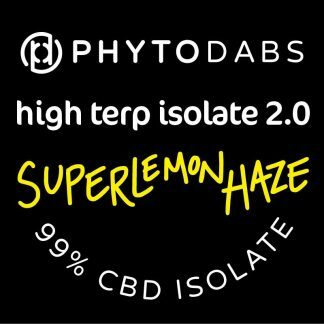 Buy CBD Isolate in confidence at PhytoFamily! 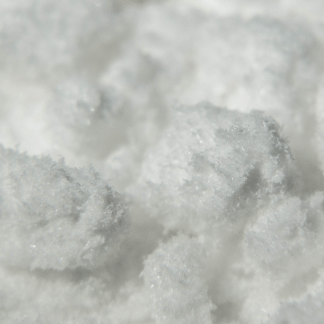 Affordable CBD Isolate made from Colorado hemp and lab tested. Buy CBD Dabs from trusted Colorado farms. CBD Slabs and CBD Powder are the best cheap CBD dabs. 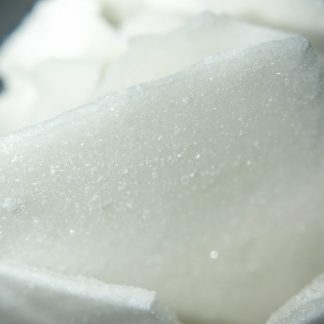 Add to food, sprinkle on a joint or a bowl, or dip and dab your other oils, waxes, or resins!